CES 2014 is here, and it’s booming with product announcements and other fun goings-on. To help make it easier to track all of our CES-related coverage, this article organizes it and keeps it all to a single page. From mobile to PC hardware, it’s all here. So sit back, read up, and enjoy the barrage of information. The International CES invades the city of Las Vegas like no other event. It attracts thousands of vendors from all over the world and saturates the Las Vegas Convention Center and a number of hotels on the strip well. 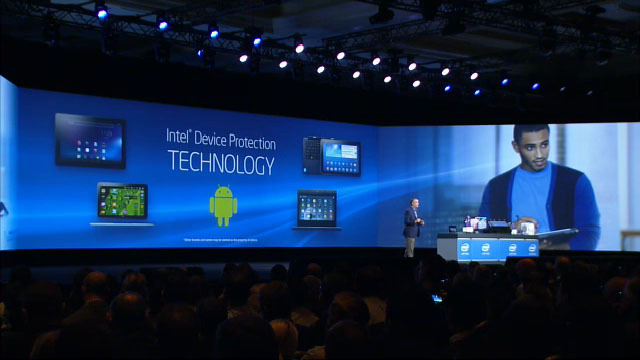 What that amounts to is an unbelievable number of products being announced. It’s not an understatement to call it overwhelming. It’s for that reason that we’re rounding-up all of our CES coverage to this single page. At no point during the week can you consider this page to be “complete”, as it’s a breathing, living thing. It’ll be updated often, straight through to the weekend. So, as the intro above states, sit back and enjoy the fruits of our labor. NVIDIA impressed at CES 2013 with the unveiling of its Tegra 4 processor, and as is now super-clear, it wanted to blow people’s socks off at the latest event. 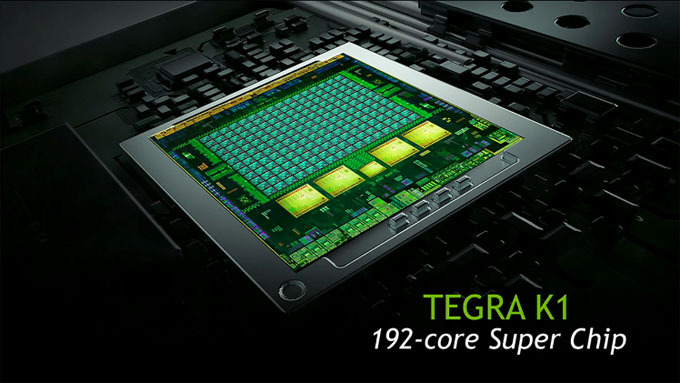 With Tegra K1, NVIDIA caters to gamers, developers, and believe it or not, car manufacturers. Let’s investigate and find out just what it brings to the table. 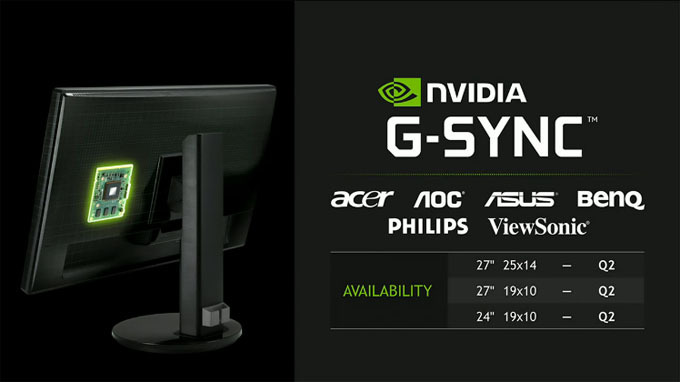 Between the time NVIDIA’s variable refresh tech G-Sync was announced last fall and now, AMD had kept oddly quiet. That of course meant one thing: It had been hard at work on a competitor. As CES has now proven, that was just the case, with the company exhibiting what it calls “FreeSync”, a free alternative to G-Sync. With its own VP9 video codec in-hand, Google will be showing attendees just how feasible it is to stream 4K content through its YouTube service. For those unaware, VP9 is Google’s answer to the expensive commercial codecs out there, and a direct competitor to H.265. 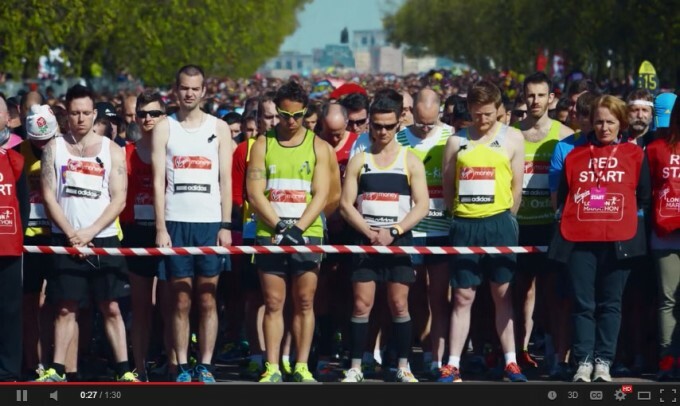 It’s royalty-free, and as Google hopes to prove, very efficient. The big reason Intel has passed-over targeting Android for its consumer platforms is because the OS isn’t considered to be as secure as it should be. Given the openness of the platform, I can’t quite disagree there, although I can’t find a real difference in this regard between Android and Windows. Nonetheless, Intel saw that some people had a need to run both OSes on the same machine (perhaps made known thanks to older ASUS releases? ), and thus “Intel Dual OS Platform” was established. At its Developer Forum held last fall, Intel unveiled its ultra-small Quark SoC, one designed for the “Internet-of-things”. In effect, if there can be a use for a small Internet-capable chip inside of a product, Intel wanted to make sure it delivered what was needed. Of course, the chip being small isn’t enough; the entire PC needs to be. I think it’s safe to say that the size of an SD card is a great start. 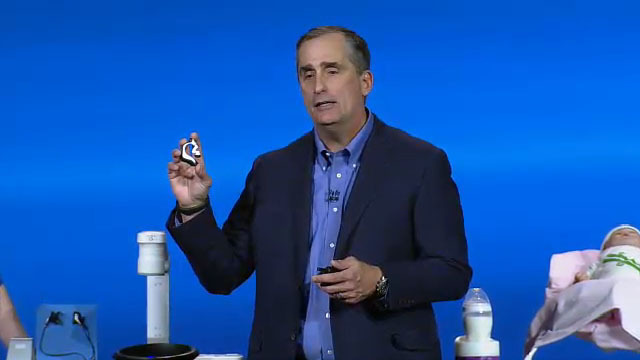 To open his pre-CES keynote, Intel CEO Brian Krzanich told the audience this his company wants to “make everything smart”. If a product could be better-served with some brains behind it, then he wants to see it happen. 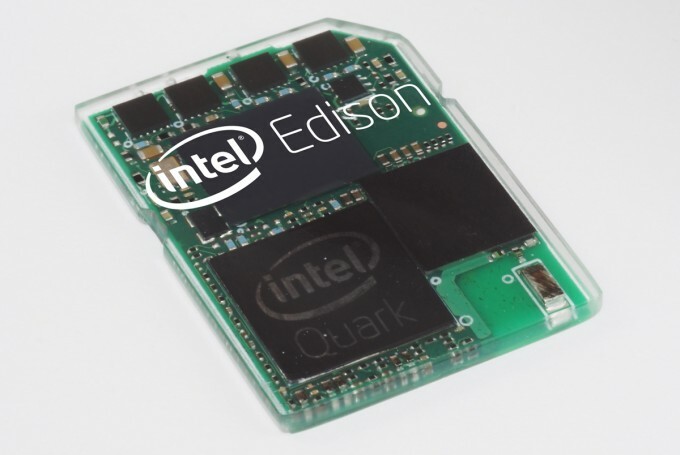 We talked earlier about one example of this in our Intel Edison post, but I didn’t want to skip over some of the other intriguing ideas that were exhibited. In a white paper we were provided, Lucid shows that up to a 48% battery-life improvement can be seen with racing games; 23% with heavier 3D games; and 30% with casual / 2D games. Announced back in November, Samsung was impressed enough with what GameXtend delivered that it integrated it into its Galaxy Note 3. I can’t help but feel like this should also be in NVIDIA’s SHIELD 2. What made this particular [NVIDIA SHIELD] example interesting is the fact that the game was being streamed from a GRID server 6,000 miles away in Sophia, France. I did see some slight lag on occasions, but overall it was smooth. The upside is that this is an unrealistic scenario – wherever you are in the world, you’d be connecting to a server much closer than this. Much of the talk during Jen-Hsun Huang’s presentation was about photo-realism, and that has always been the number one goal for a tool like this. For that reason, it makes major use of ray tracing, which means once a change is applied, the result will take a minute or so to render. 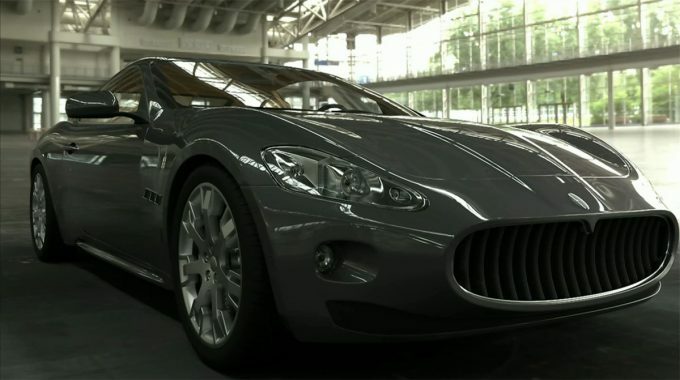 In fact, in this particular example, the actual rendering was being done via a supercomputer in California. There’s little doubt that 3D printing is going to become a major part of our future, and it seems that not a month can go by where another reason for that doesn’t get tossed onto the pile. 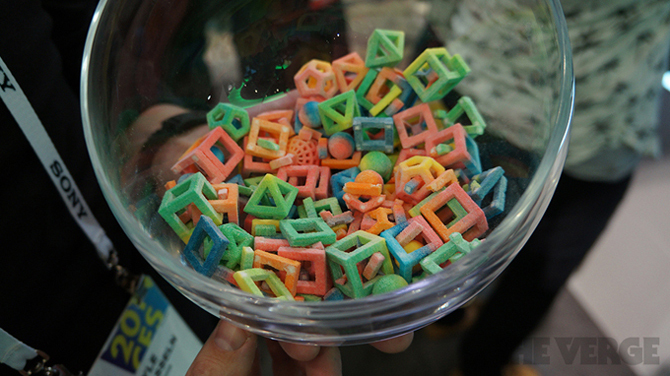 At CES, I think one of the best examples of what 3D printing can accomplish (alright – the most delicious) was shown-off: 3D printed candy. 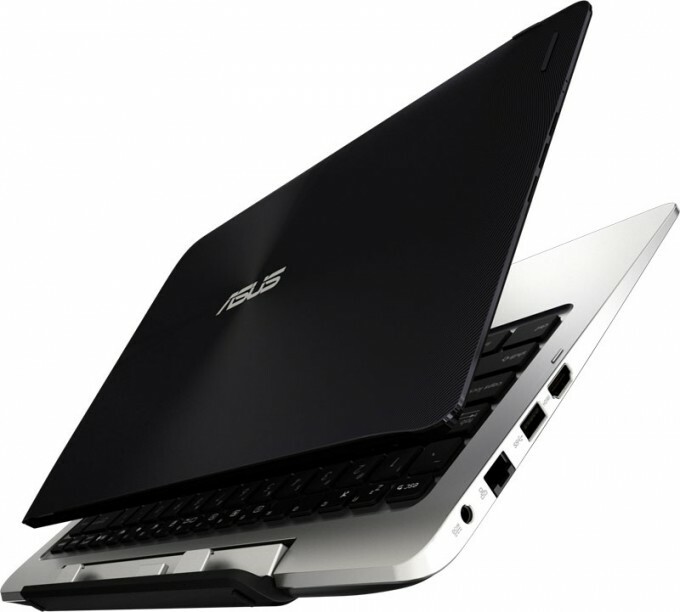 ASUS calls the TD300 the “World’s First” quad-mode dual-OS convertible. 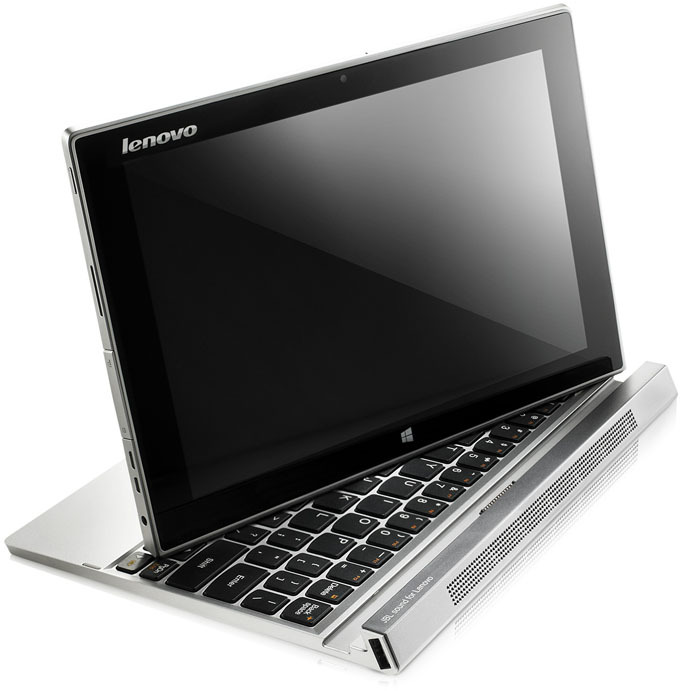 That’s to say that it runs both Android and Windows 8.1 in both tablet or notebook mode. What this all means is, the CPU has to be housed in the tablet portion itself, but as it’s a Core i7, I’m baffled as to how that’s possible, but if the CPU was stored in the dock, the tablet wouldn’t be detachable. Oh, the brain pain. In a market well-saturated with kid-targeted tablets, DreamWorks wanted to make sure that its own would hit the ball out of the park. So, it teamed up with a company that knows how to build kids’ tablets better than most: Fuhu. 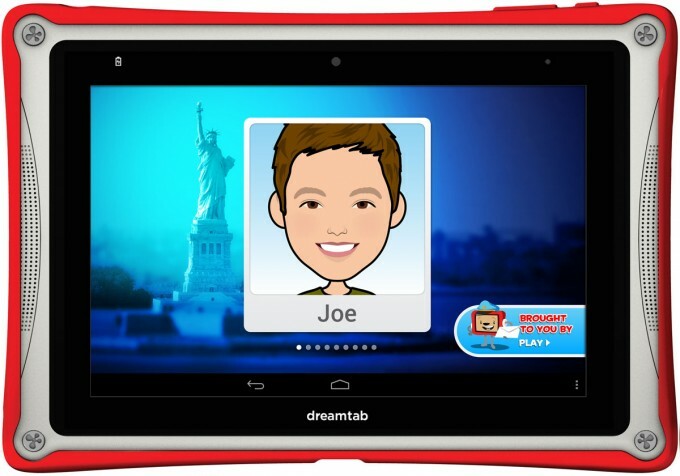 In the design process, Intel’s latest Atom SoC was chosen to be the heart of the product, thus marking DreamTab the first-ever Intel-powered tablet. Unlike Lenovo’s hottest convertible at the moment, YOGA 2, the MIIX 2 only features a three-mode design – it lacks by not being able to pitch a tent. As the title of this post suggests, MIIX 2 can be used just like a normal laptop, as a tablet, and as a “stand”, where the screen is closest to you. Overall, this flexibility has been appreciated by consumers, and for good reason. 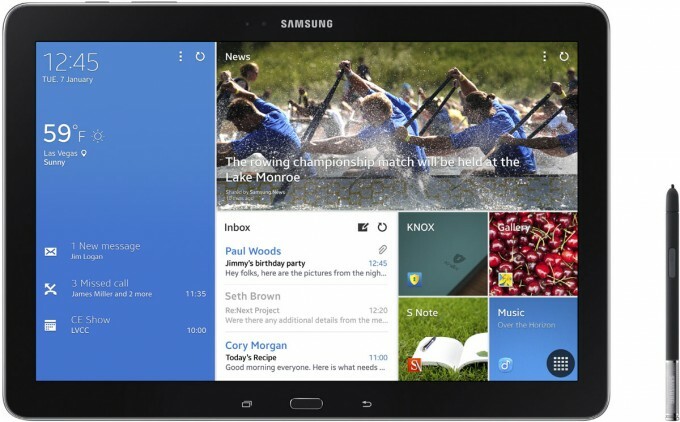 With its Galaxy TabPRO and NotePRO, Samsung would like to clue us into the fact that work can be done on a tablet, too. 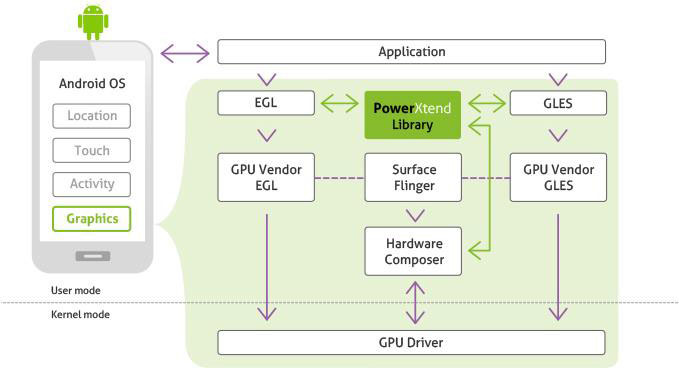 That’s where the “Pro” comes in – these tablets are spec’d to support heavier workloads, offer higher resolutions, and just as important, adds the ability to view four different apps at one time (to the 12.2-inch models). T-Mobile’s on a rampage – it wants nothing more than to upend the way its competitors do business, and while it seems almost impossible that a major telecom would want to put its customers first (for once), the ship John Legere steers seems to be going in the right direction. 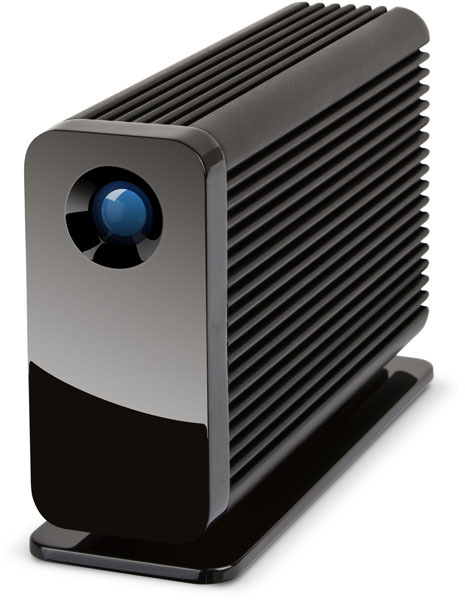 Brace yourselves: Under the hood of Little Big Disk Thunderbolt 2 are dual 500GB PCIe SSDs configured in RAID 0. 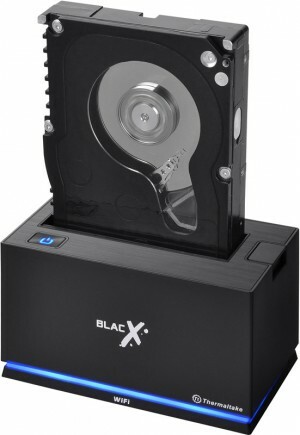 Thanks both to this and the fact that Thunderbolt 2 offers a ton of bandwidth, LaCie states that this enclosure can perform at up to 1,375MB/s, which is more than 10x the performance of an external hard drive. 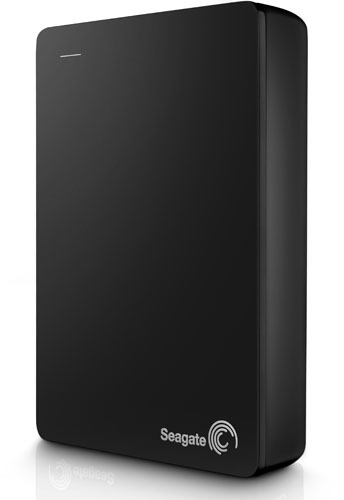 Seagate pulled the world’s first 4TB model out of its hat. Called Backup Plus Fast, the goals of this drive couldn’t be more clear. While technical specs are a bit lacking here, Seagate touts a max throughput of 220MB/s, while its size comes in at 4.6 x 3.25 x 0.88 inches with a weight of 0.675 lbs. 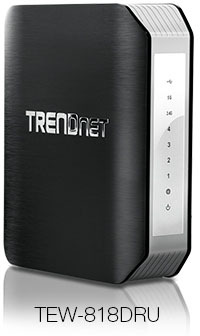 TRENDnet has unveiled a handful of 802.11ac products at CES, including what it dubs an “Extreme Performance” router, called AC1900. It’s powered by a 1GHz processor (vendor / model not mentioned), and features high-power radio amplifiers to help reach total throughput speeds of up to 1.3Gbps. Because it’s unlikely that all of your devices will support ac, the AC1900 router also supports 600Mbps n and other aging Wi-Fi standards. 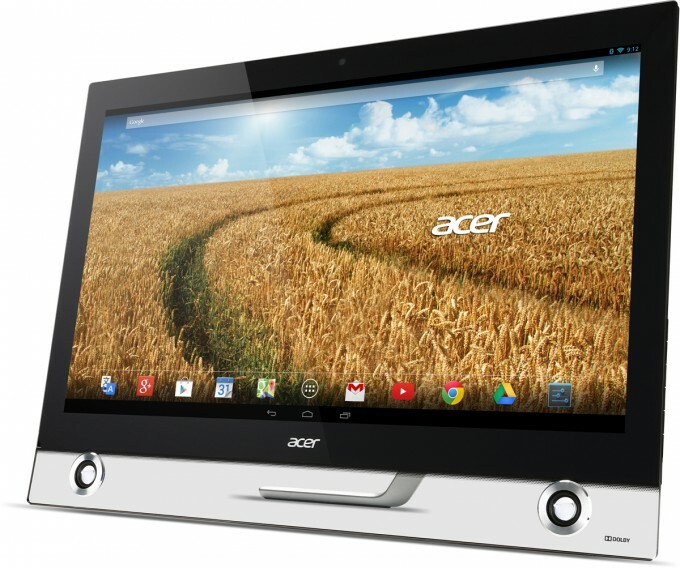 Unlike LG’s AIO, which based on its specs will debut for an affordable price, Acer’s targeting the higher-end audience here. Its TA272 HUL is set to retail for $1,099, which is a price tag quite unusual to see attached to the Android name. But, it does have some specs to back that price up. 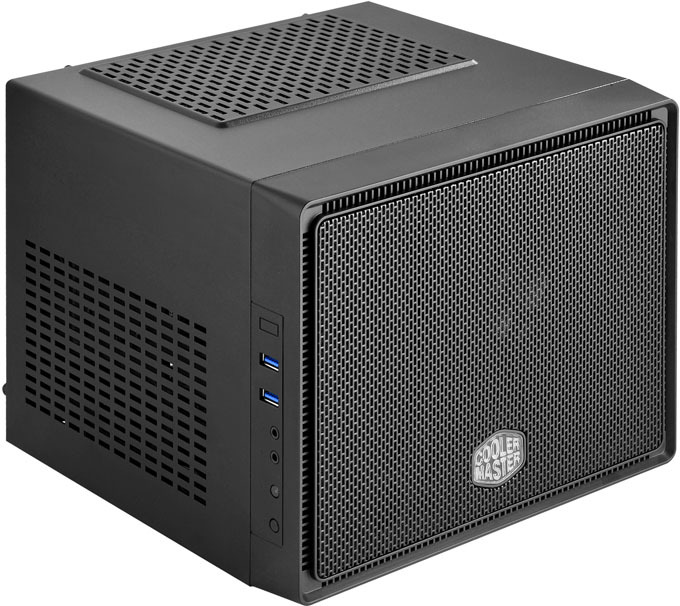 It can be rather frustrating when a new product you’d love to own isn’t released anywhere near you, and for many PC builders, I’m sure that sentiment was felt when Cooler Master released its Elite 110 mini-ITX chassis overseas last fall. But, that issue is soon to be remedied: Cooler Master has announced that it’s coming to North America in the months ahead. I have no need for a mega-sized PSU, but I can’t help but sit here in awe sometimes when I look at the beefiest models. The size, the number of connections, the performance claims – it’s all impressive stuff. 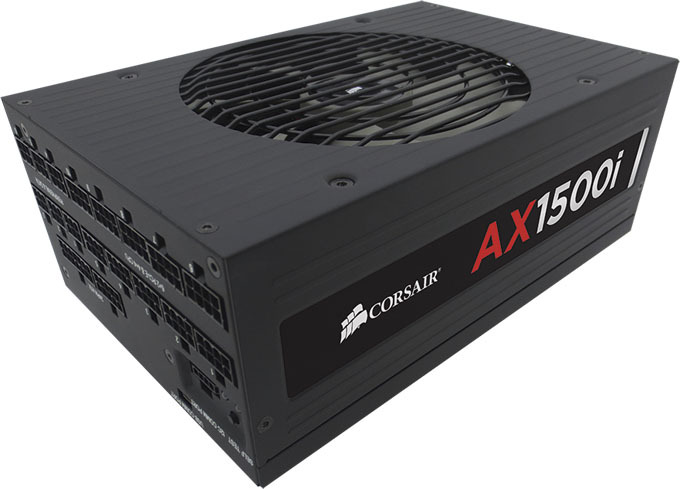 Corsair’s latest PSU, the AX1500i, definitely falls into that camp. Corsair calls it the “most technologically advanced, energy efficient, and customizable power supply available for extreme PC enthusiasts” (well, at least it will be once Q2 hits). Corsair has just announced the latest addition to its Hydro series of CPU coolers, H105. This is a successor to the well-received H100, and sports a couple of notable improvements. For starters, the radiator thickness has been increased from 29mm to 38mm, and PWM fans replace standard ones to offer finer control to the user. When companies announce that a new product is going to be priced at “under $1,000”, it regularly means that it’s going to cost something as close to $1,000 as possible – like $999.99. 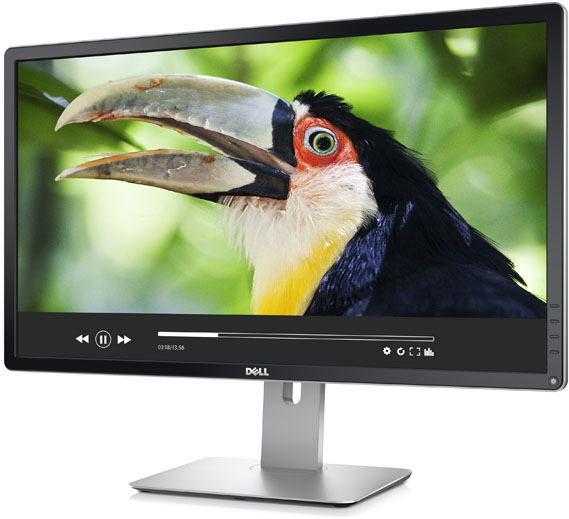 With its P2815Q display, Dell breaks that mold – this 4K 28-inch monitor is set to sell for $699.99. Wow. 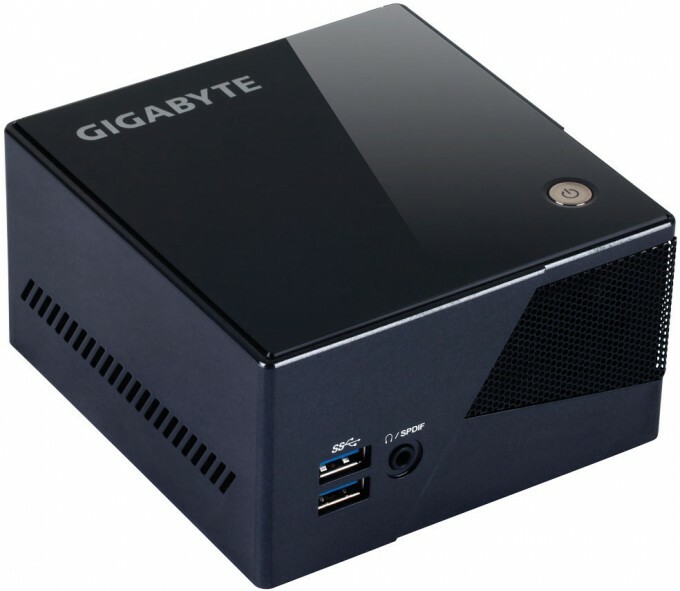 Since the launch of its initial BRIX Mini-PC, GIGABYTE has offered those who want a super-small PC that doesn’t skimp too much on performance the option. But, what about those who don’t mind their PC being just a bit bulkier in order to amplify the amount of performance available? BRIX Pro is the answer. Google’s Chrome OS has proven itself to be an attractive choice for those looking to pick up an inexpensive notebook that still offers modern features – but what about those looking for the same things on a desktop? 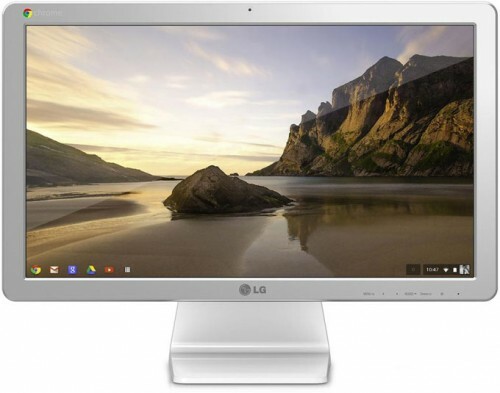 Well, with an all-in-one PC to be unveiled at CES, LG has those people covered, too. Mushkin’s Ventura series of USB 3.0 SSD flash drives are designed to give the ultimate in performance to those who need it while on-the-go. But, with a 240GB model topping that lineup, some might have passed it over in hopes an even larger model would come along. At CES, that happened, and as expected, it boasts some impressive specs. SF-3700 “Griffin” will be the third-generation SandForce controller, but the first to be launched since LSI acquired SandForce and all of its assets. 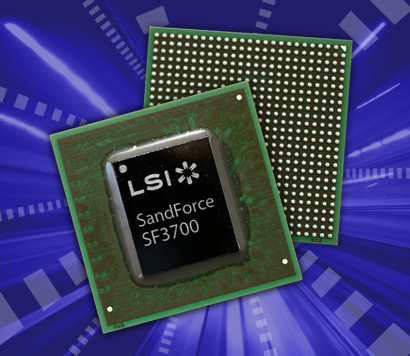 LSI Corp is a well-respected company that designs and sells storage and RAID related semiconductors to enterprise clients and data centers, and has a vast array of engineering talent, IP, and prior experience at its disposal, so it is expected that LSI will likely turn out the most reliable SandForce controller yet. 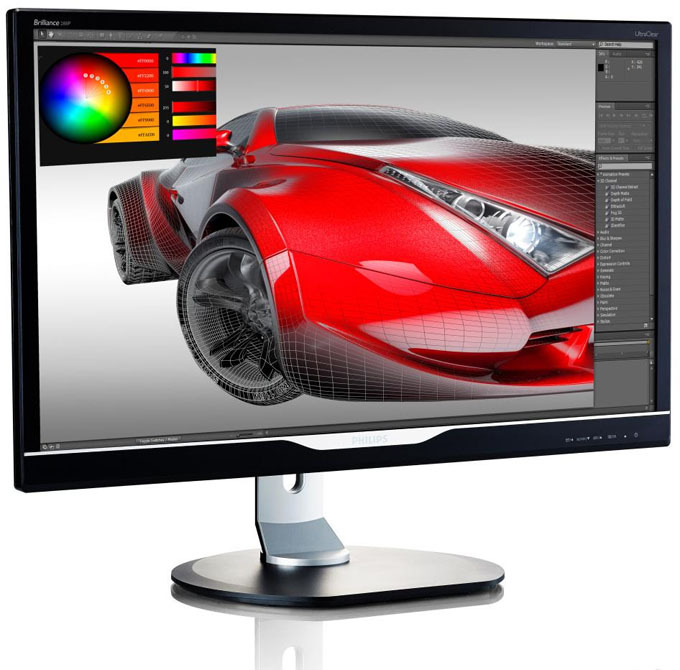 Despite its affordable pricing ($1,199), Philips says that its 288P6 is suitable for CAD and 3D designers, though it’s also appropriate to anyone else simply needing an ultra-crisp display. Those spreadsheets should look oh-so-clean. 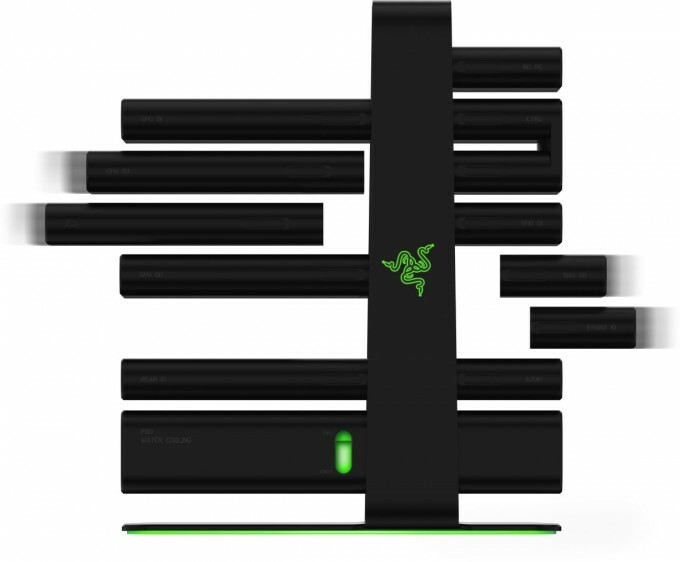 With Project Christine, Razer wants to give those who can’t build their own PCs the ability to do so, while being able to enjoy the ultimate in modularity. As the below shot highlights, Christine boasts some great aesthetics (a little reminiscent of Thermaltake’s Level 10), but there’s much more that makes it truly impressive. With the BlacX Urban, the dock doesn’t just get an aesthetic makeover (which looks quite sharp, I must admit), it allows you to access the docked storage from anywhere in the house via wireless. 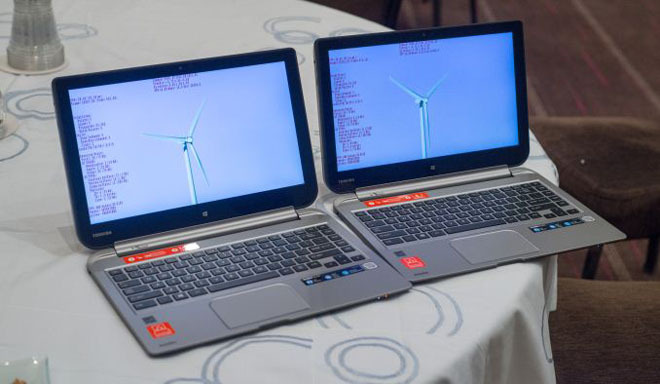 Admittedly, an alternative would be to create a share for the drive on the PC it’s connected to, but with built-in Wi-Fi, you’d be able to access the storage even if that particular PC is shut off. It’s a little ironic, but one of the most-anticipated press events at CES was held by a company that, to my knowledge, has never presented there. I’m of course talking about Valve, and with its forthcoming Steam Machines, which is no doubt its biggest venture to date, it wanted to make as big a splash as possible. With the help of 12 different vendors, I think that’s been accomplished. Corsair’s announcement last month didn’t highlight the fact that each key could be colored independent of the rest, but that’s just the case. If you wanted, every key on the board could be colored differently – or, if you want, you can make a cool rainbow pattern (as seen below). 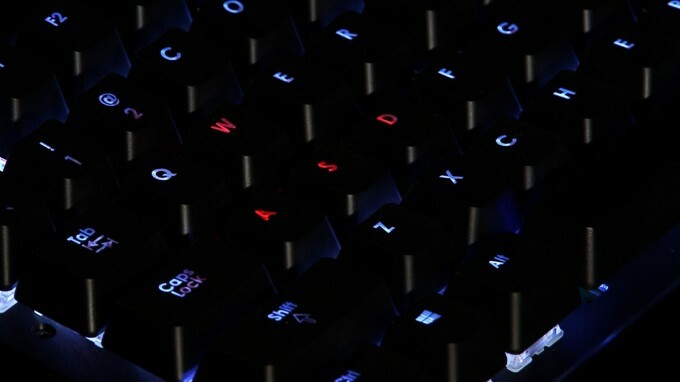 Corsair boasts support for 16.8 million colors, but if that’s to be accurate, these LEDs would have to be a league above the standard LEDs that we see on other gaming keyboards. We’ve seen a good number of companies over the years decide to try their hand at the peripheral market, and now, it’s EVGA’s turn. As with any company looking to break into a new market, EVGA knew that it couldn’t release some standard fare offering; thus, the TORQ X10 gaming mouse brings a couple of unique things to the table. Mad Catz’s R.A.T. 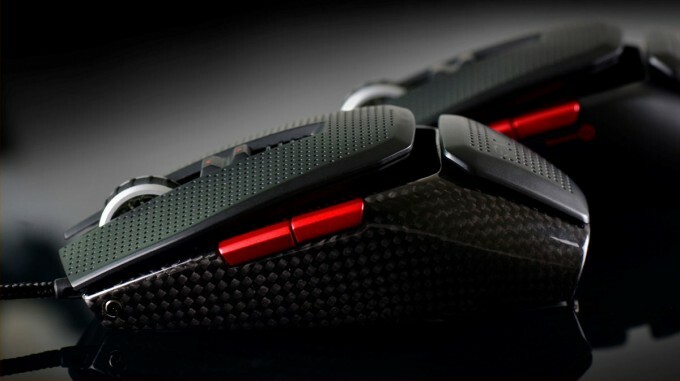 series of gaming mice have been well-received by most gamers who’ve laid their hands on them, but the company wanted to go one – or three – steps further in order to better cater to those who take gaming a little more seriously than the rest of us. Thus, the “TE” (Tournament Edition) was born. While Razer continues to cater to gamers looking for audio solutions at all price-ranges, it has a bit of a different focus with its just-announced Adaro series. 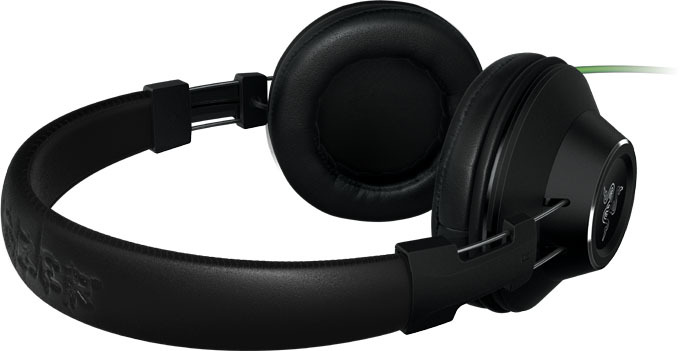 With Adaro, Razer targets music-lovers who don’t want to skimp on either aural or hardware quality. Thermaltake’s taking great advantage of CES to roll-out a lot of product, and it’s of no surprise that its eSPORT lineup has seen a lot of love. 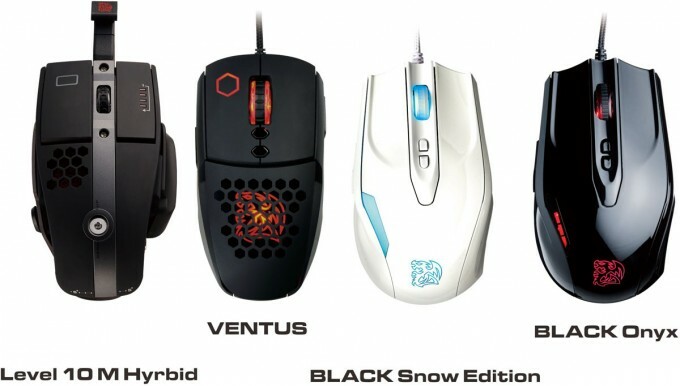 On the mouse side, the company announced four models; three of which are variants of pre-existing models, the other being brand-new. Bad weather saw to it that we’d be unable to make it to CES this year, which means we’ve been unable to snap a single photo of anything at the event. However, there’s an upside: Some companies have done the grunt work for us, such as Thermaltake. So, I’d like to share some of those photos to give you a taste of what it’s like to be at CES, visiting a suite near the top of an enormous hotel in Las Vegas. As the story goes, Jen-Hsun asked his team to market Tegra K1 in a unique way, but there was one major limitation: No money could be spent. 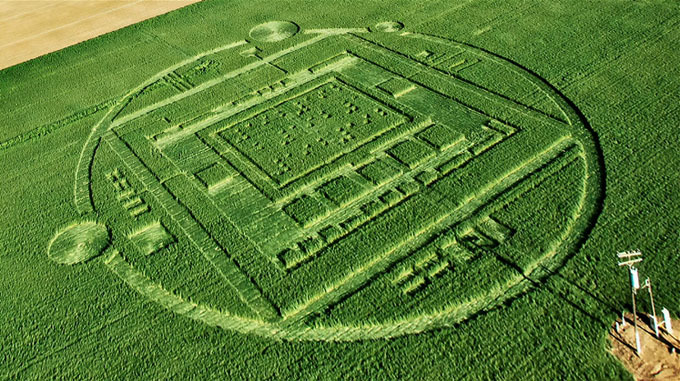 So, the marketing team cranked up their creative juices, found a barley field that wouldn’t be harvested again this season, and replicated the Tegra K1 processor inside of a circle. The result is impressive.